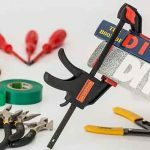 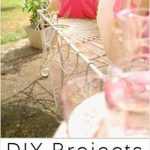 Have you been looking for a great DIY project that you can make for your yard, but don’t have a lot of time to invest in making the project? 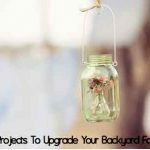 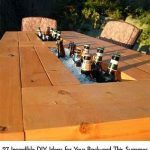 This post gives you some amazing ideas for DIY backyard projects that you can make in very little time at all. 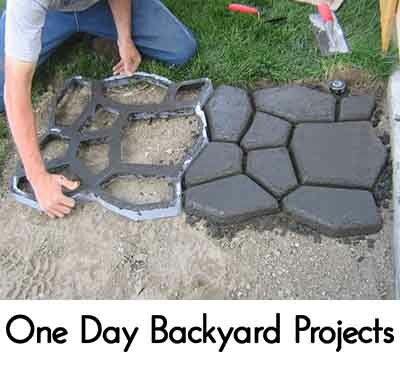 Getting your backyard ready for summer doesn’t have to be hard or expensive. 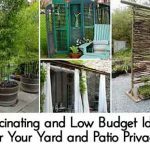 In fact, there are many things that you can do that will cost very little and will make a massive improvement in your outdoor living spaces. 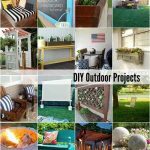 Whether you choose on project or choose them all, we are certain that you will find something that will instantly improve your outdoor décor and give you a great reason to get outside this summer. 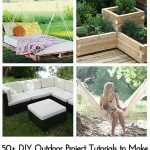 Click the link below and head to thegardenglove.com for some really fantastic backyard project ideas!